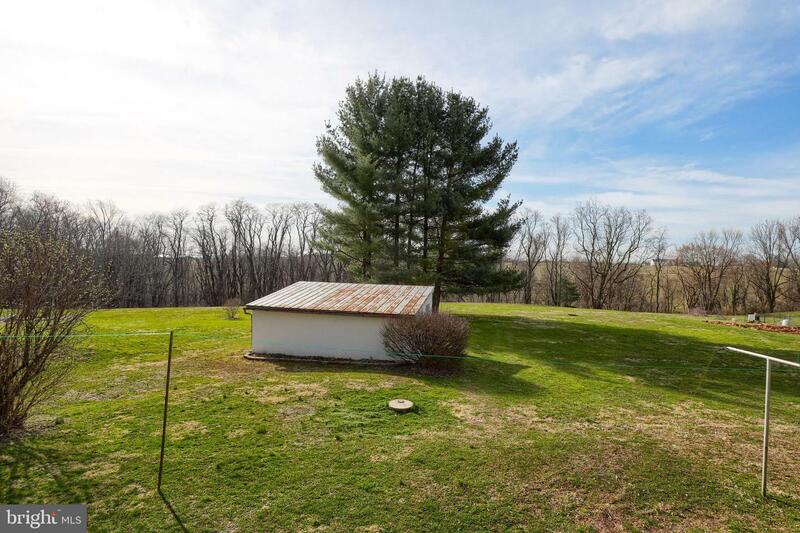 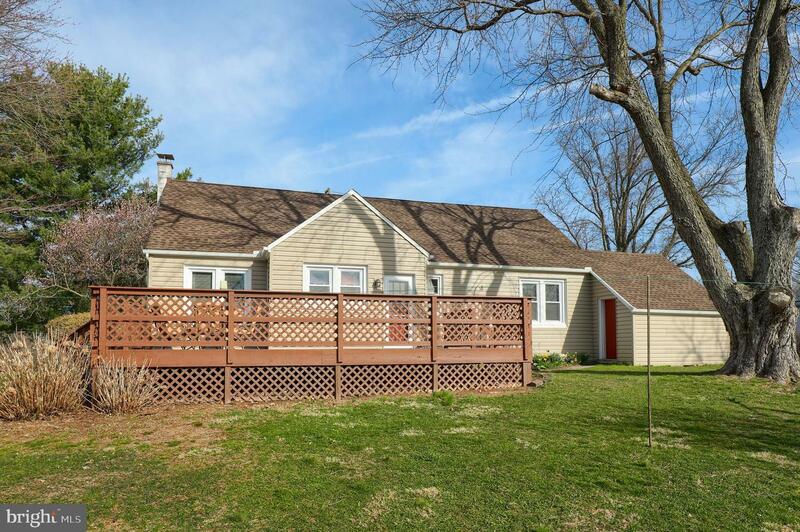 Lovely ranch home located on a 1 acre lot in a tranquil setting. 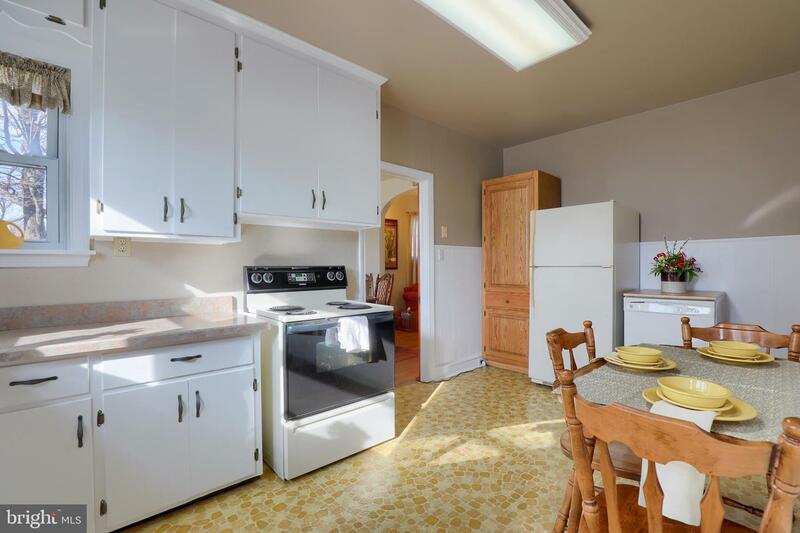 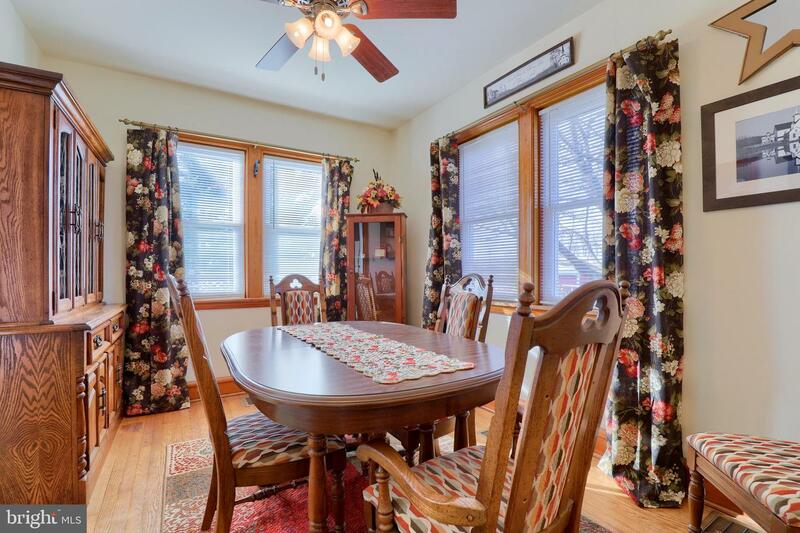 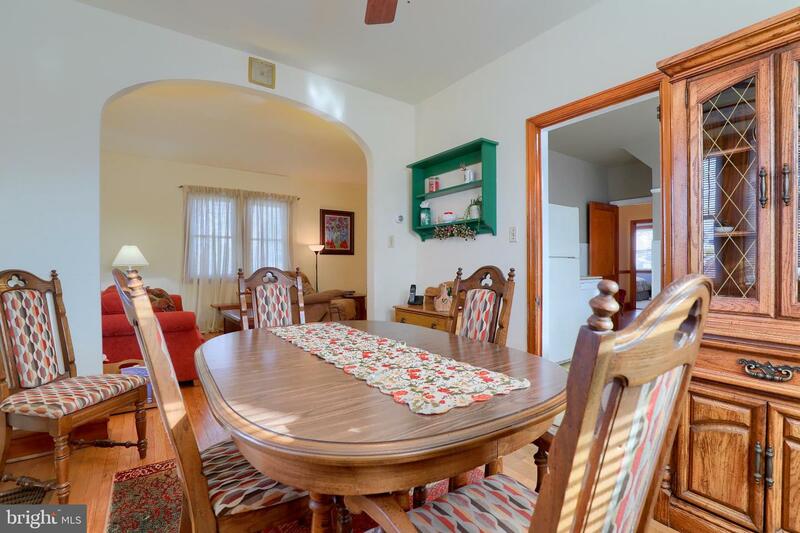 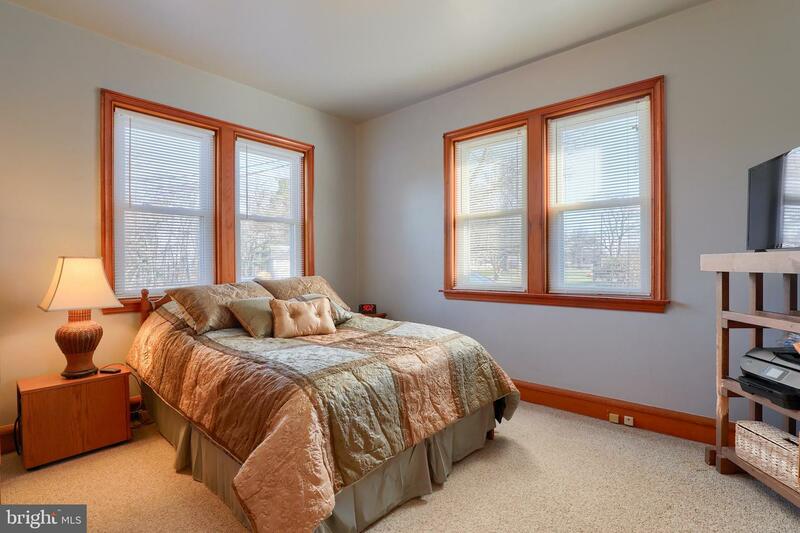 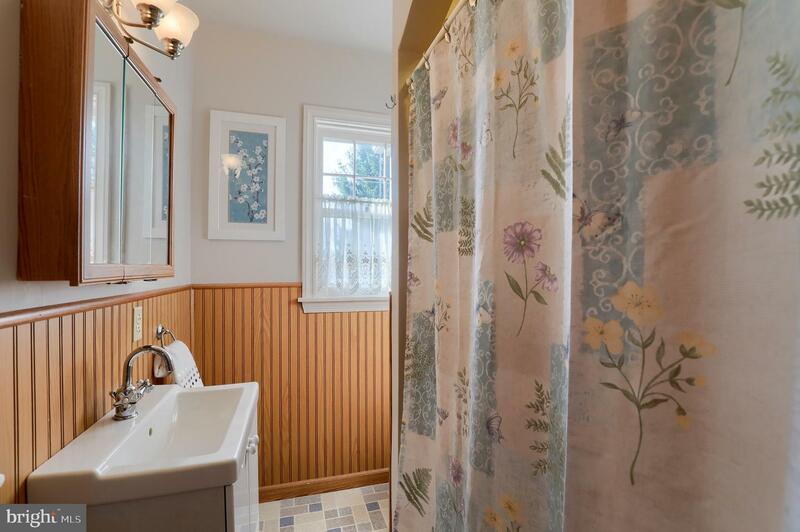 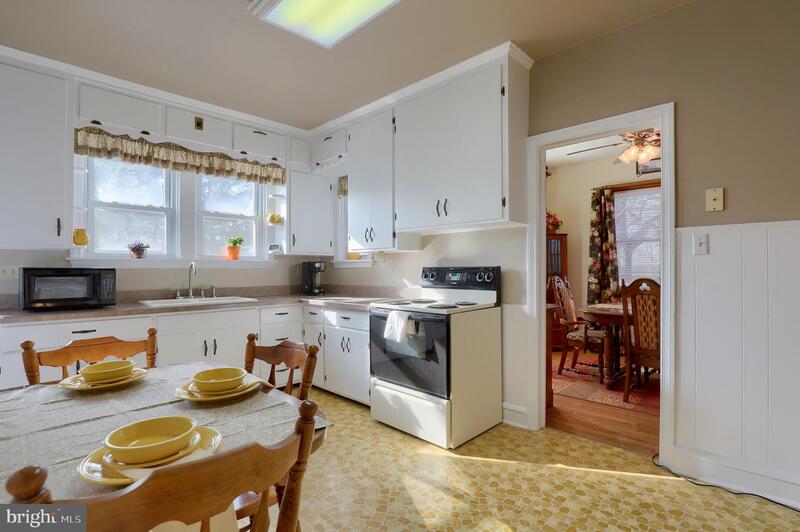 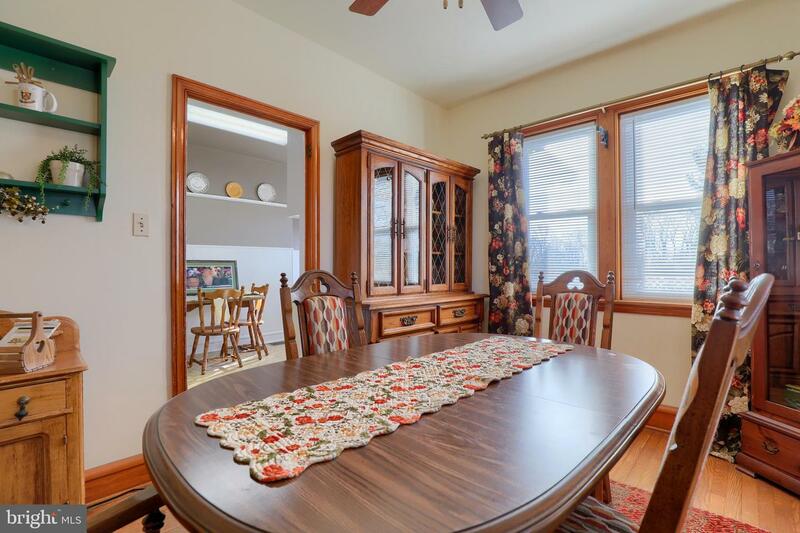 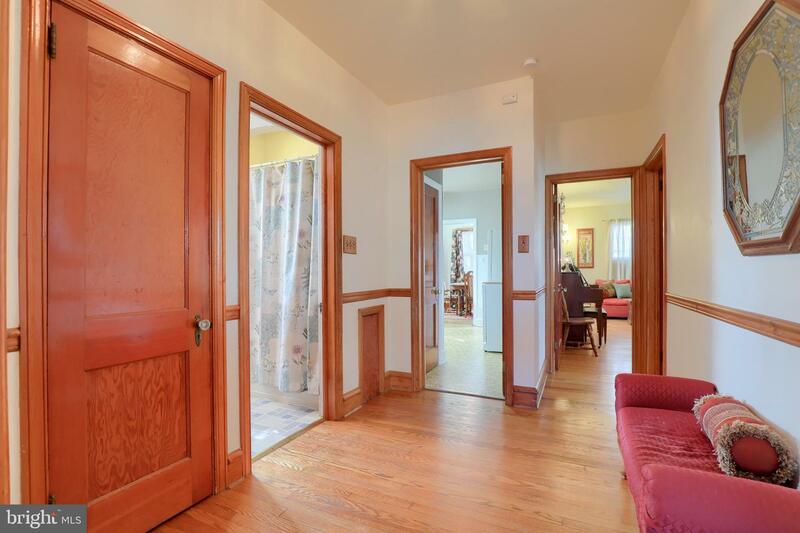 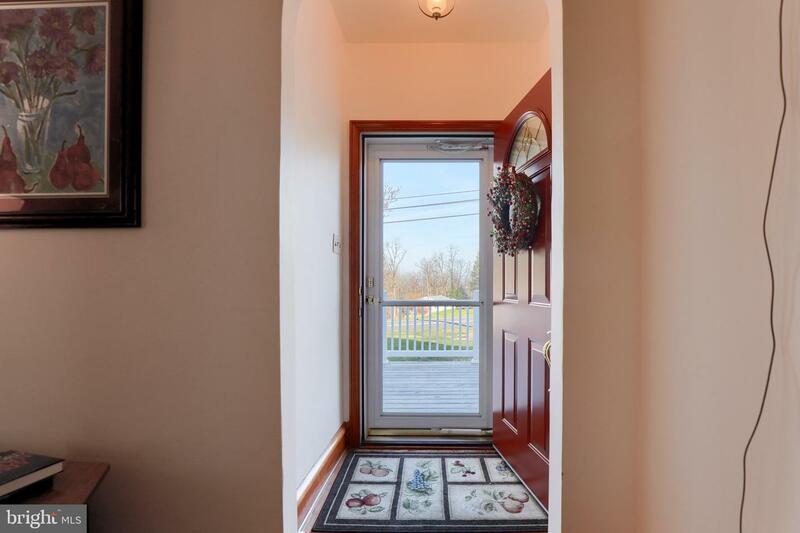 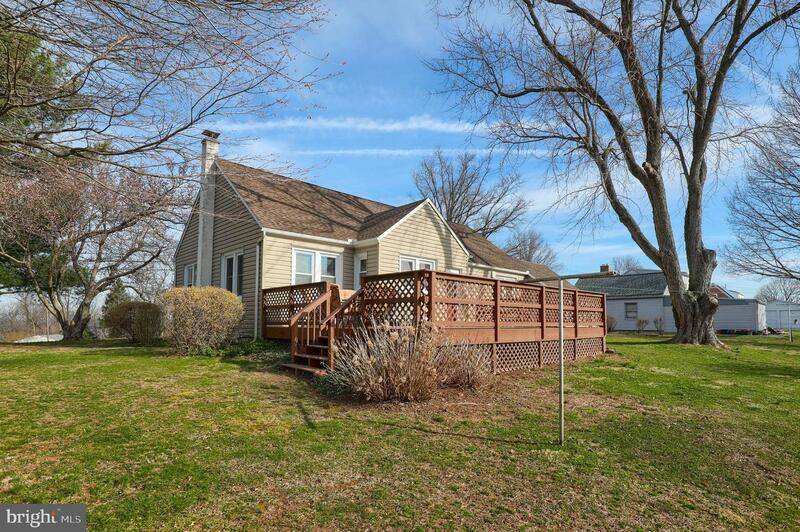 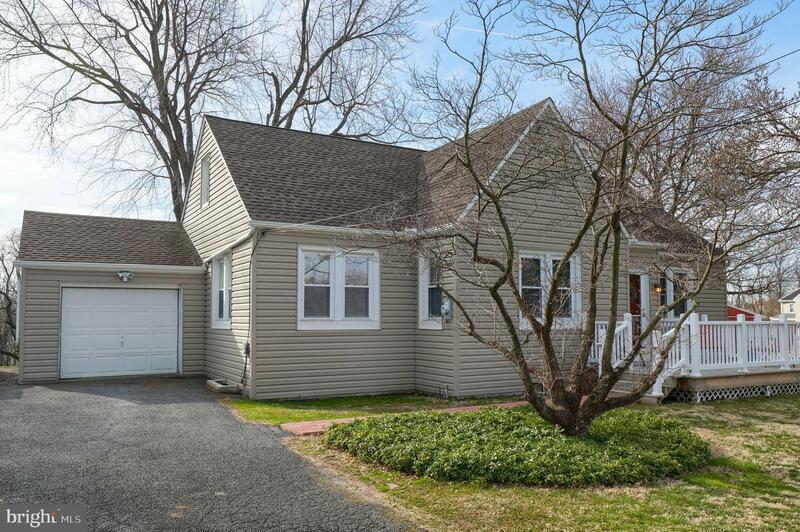 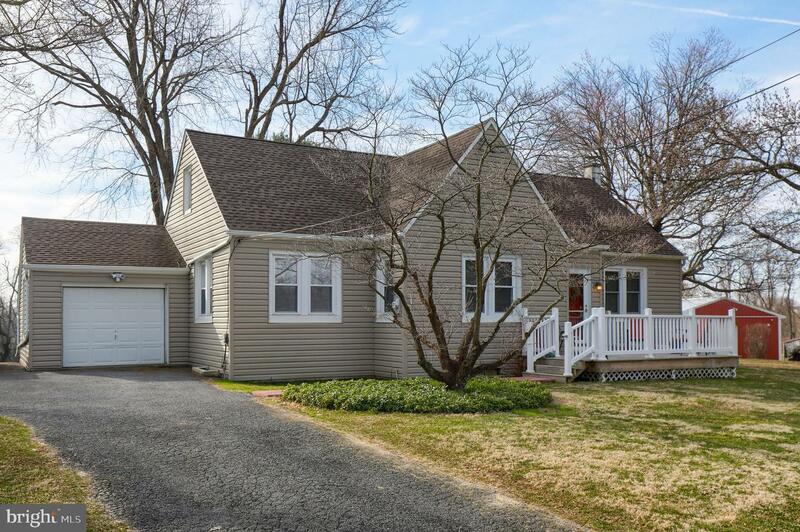 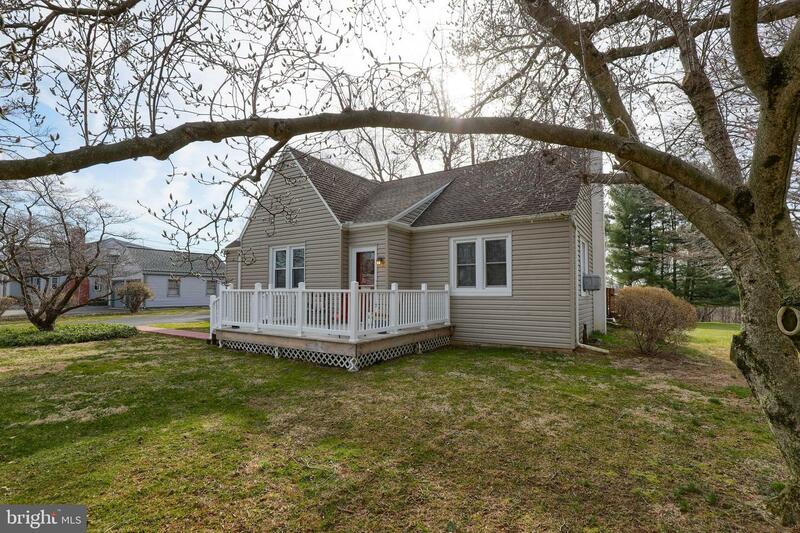 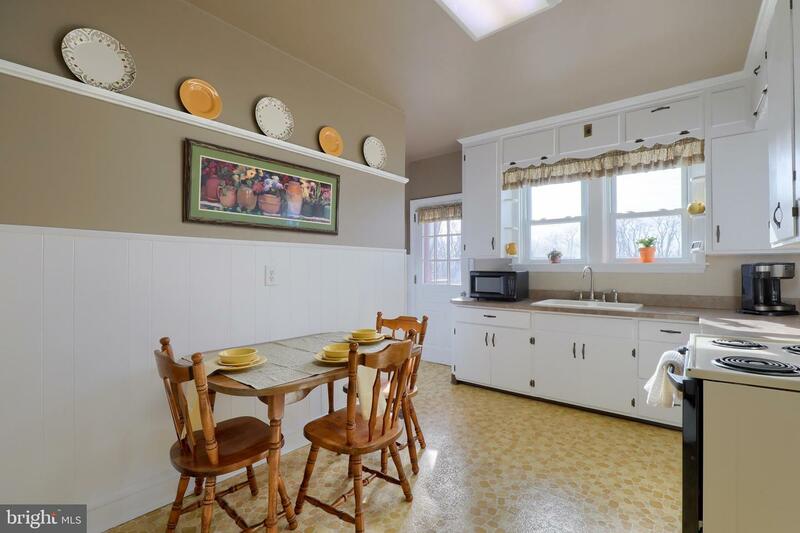 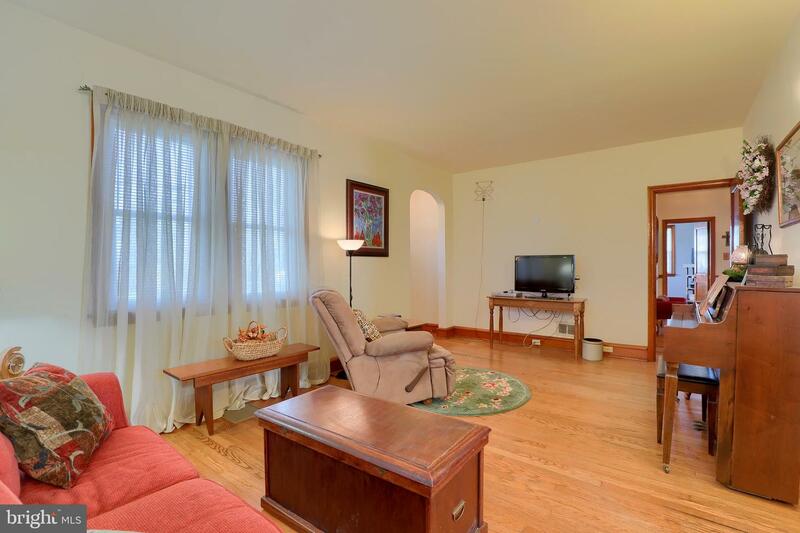 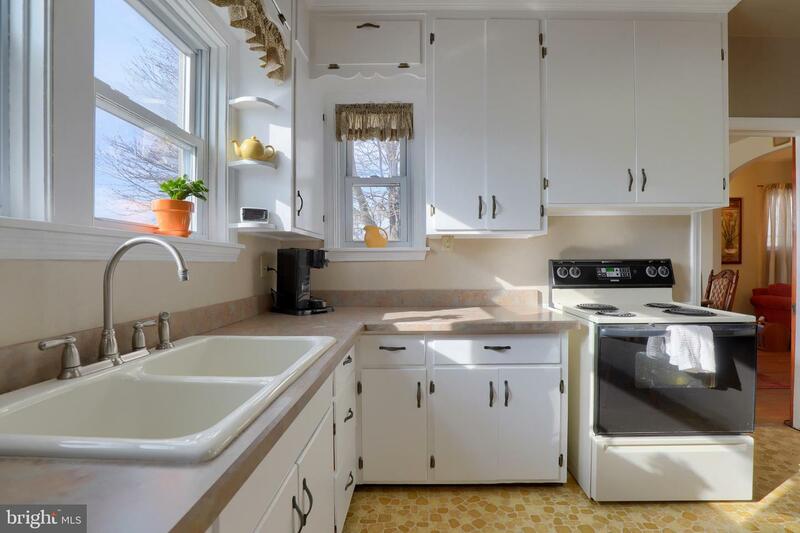 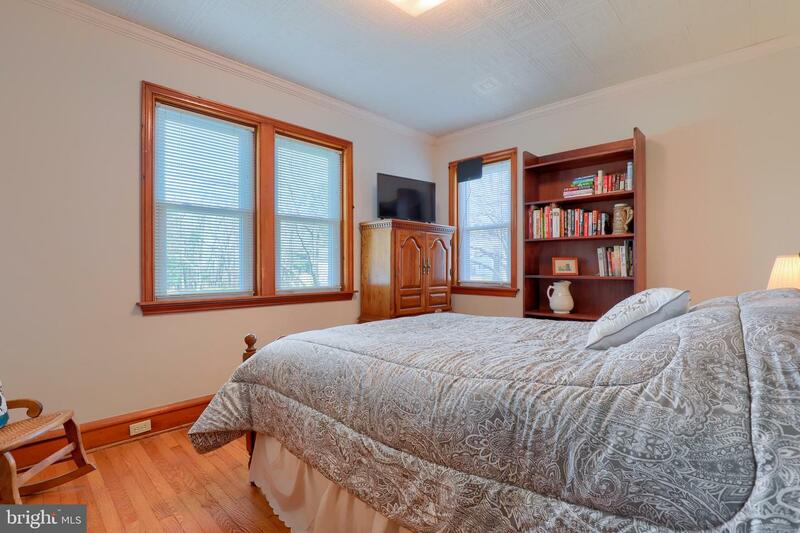 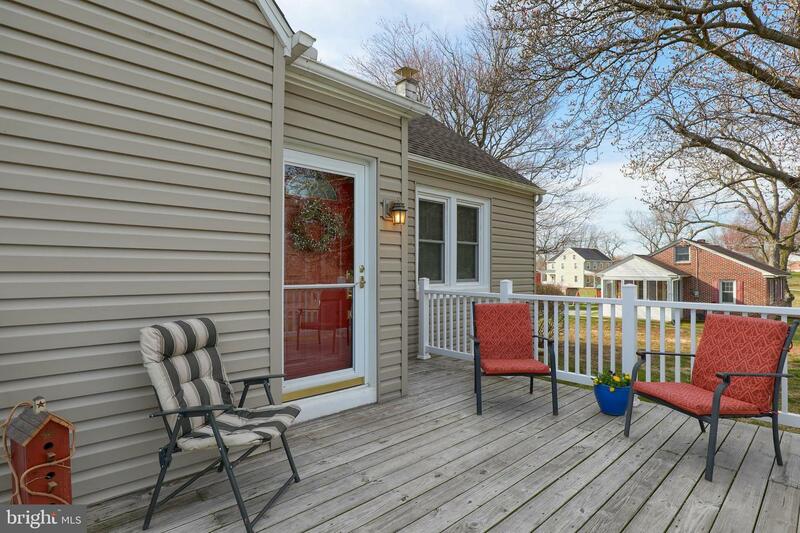 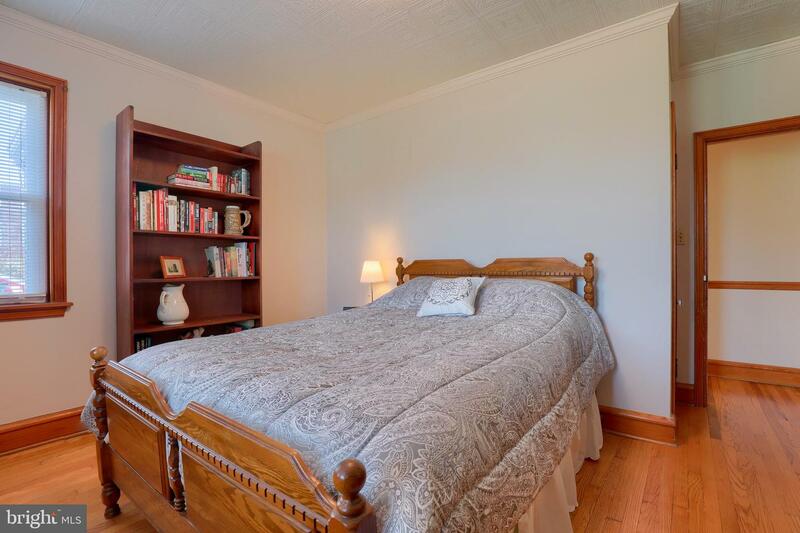 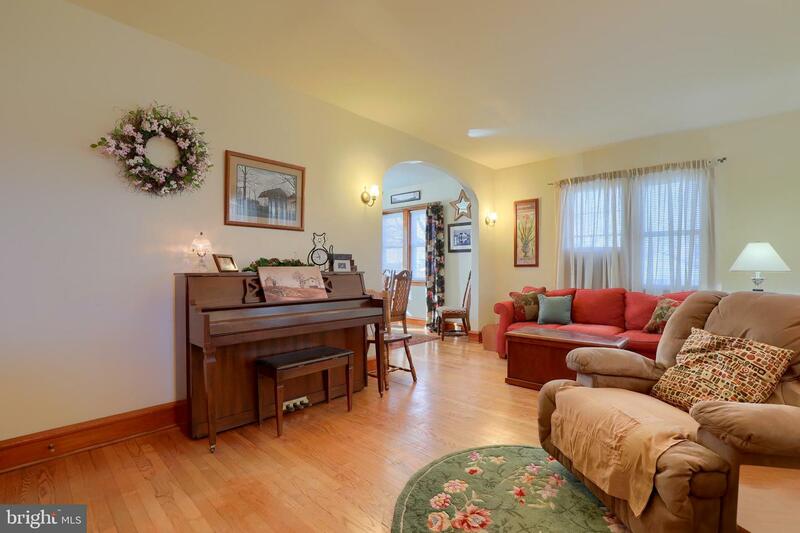 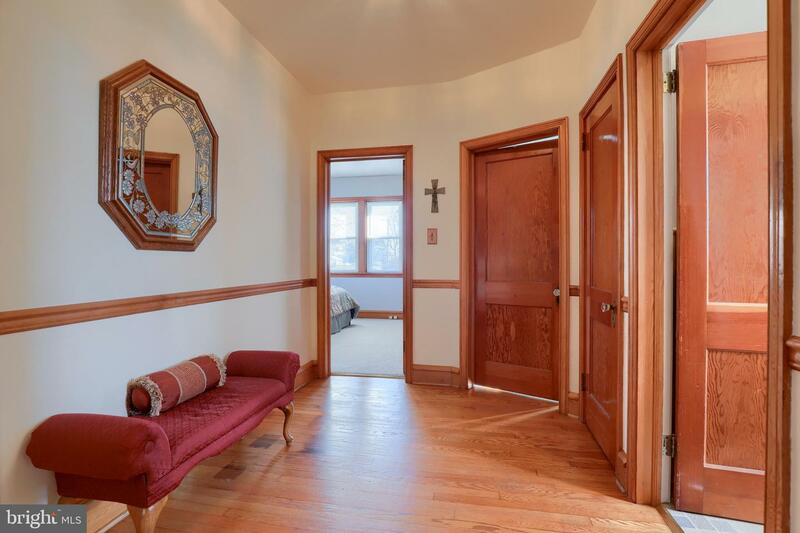 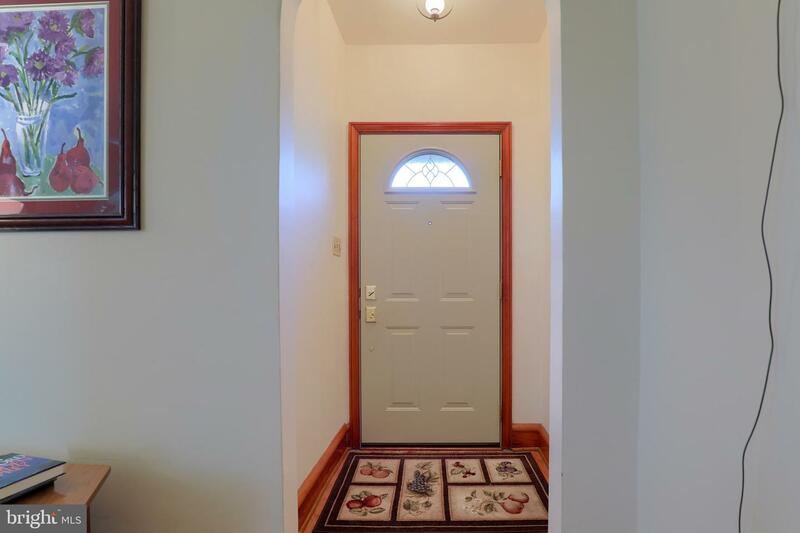 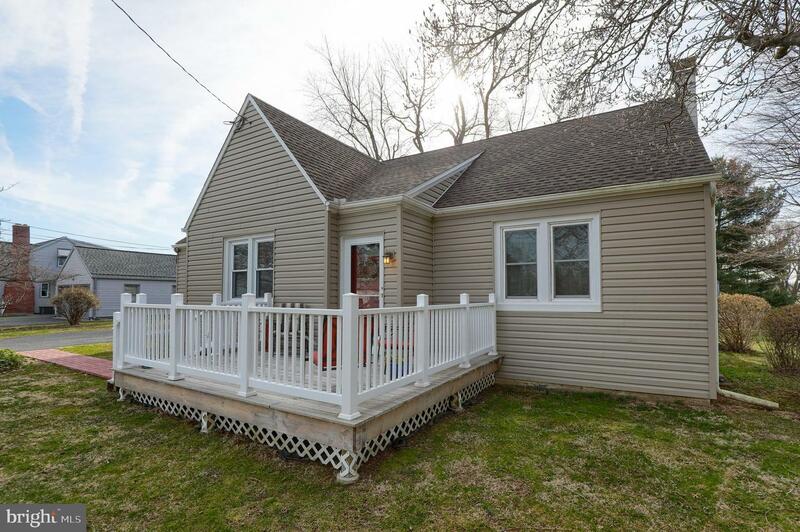 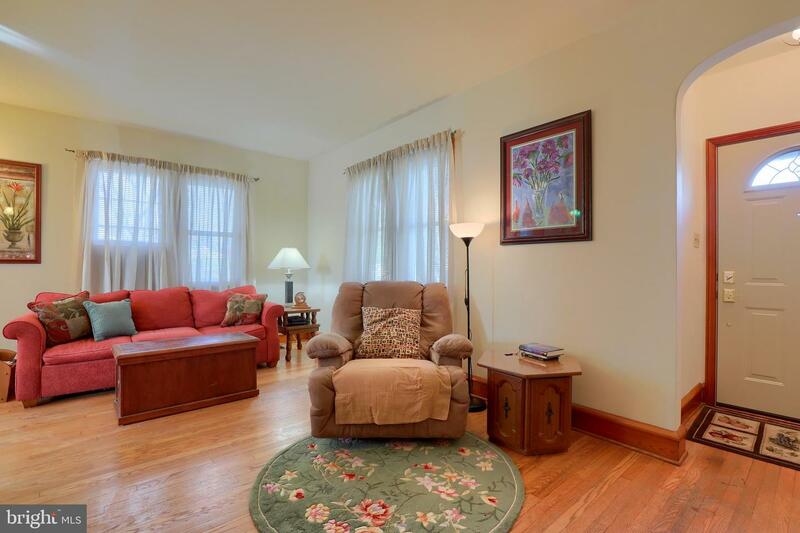 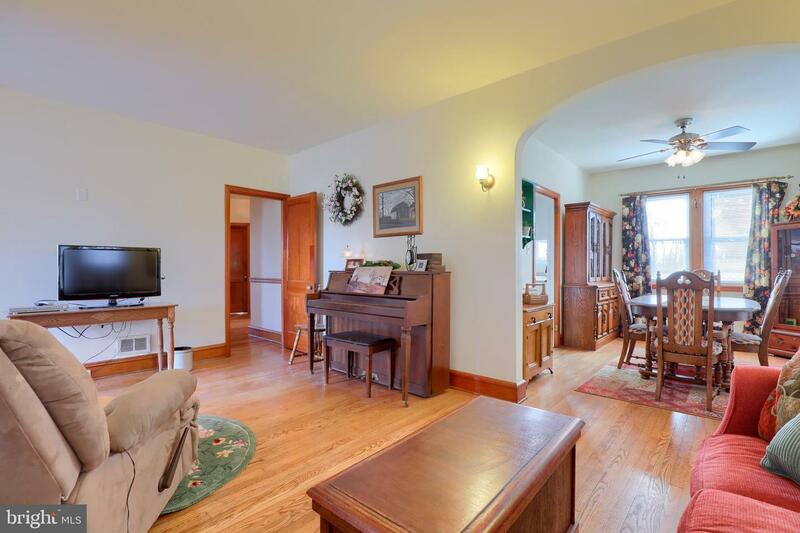 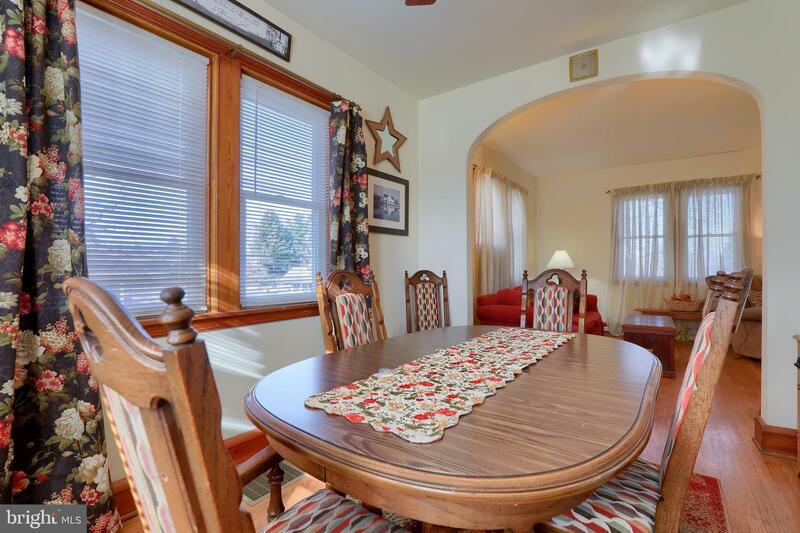 Home is well maintained with ample sunlight, hardwood flooring throughout. 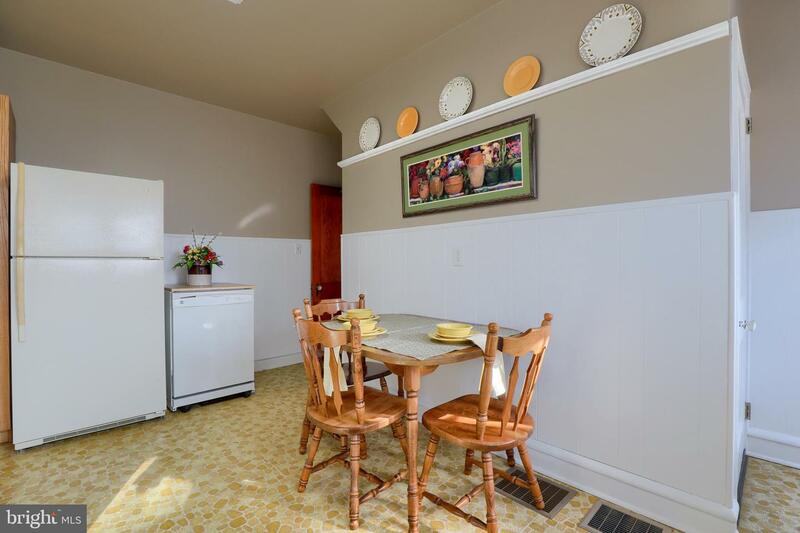 Lots of potential to finish attic area located off the kitchen. 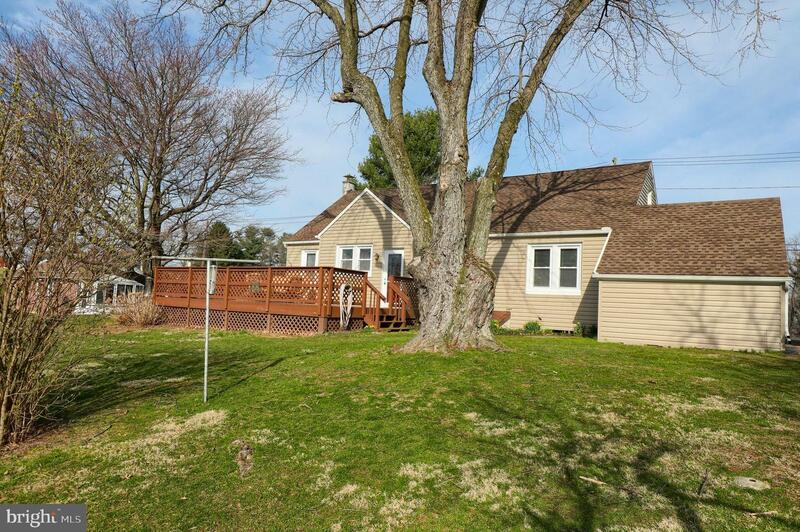 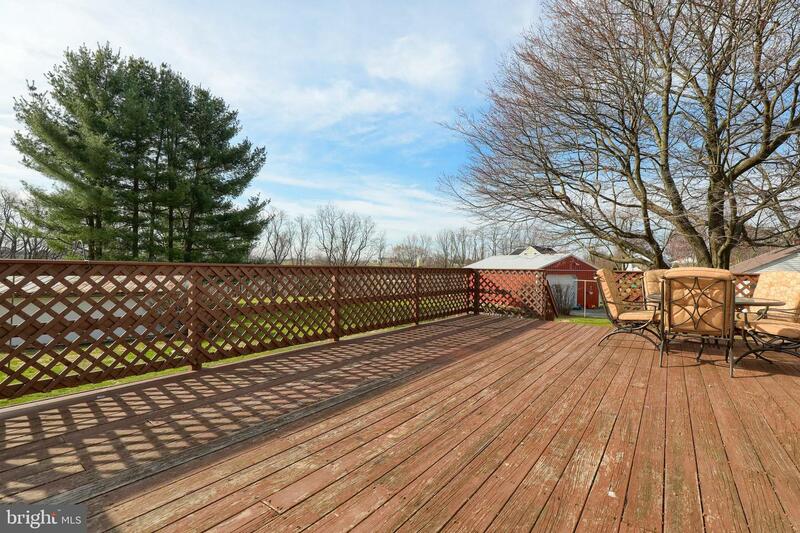 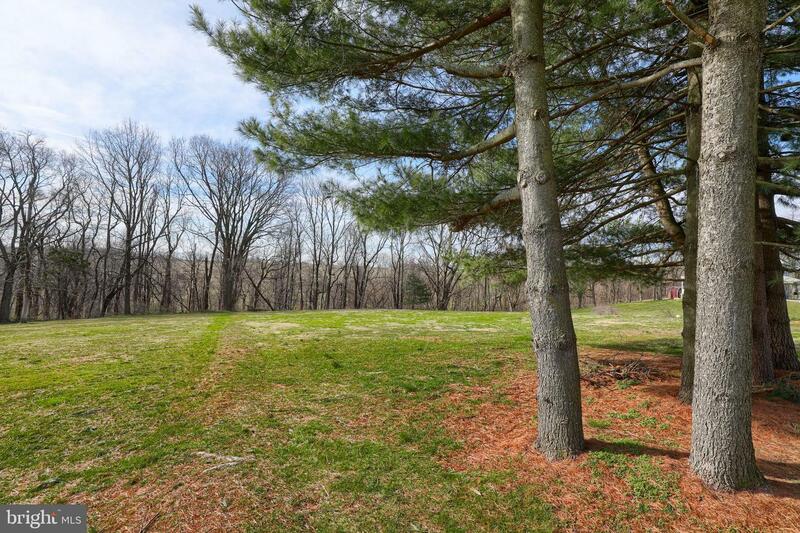 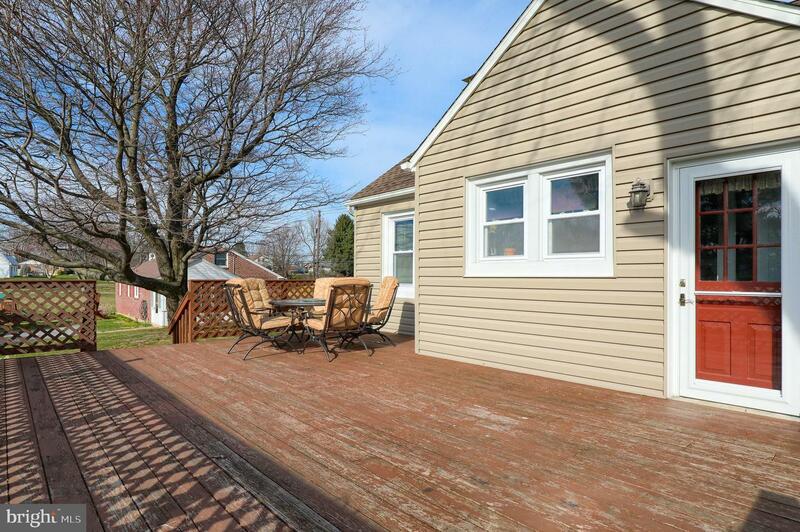 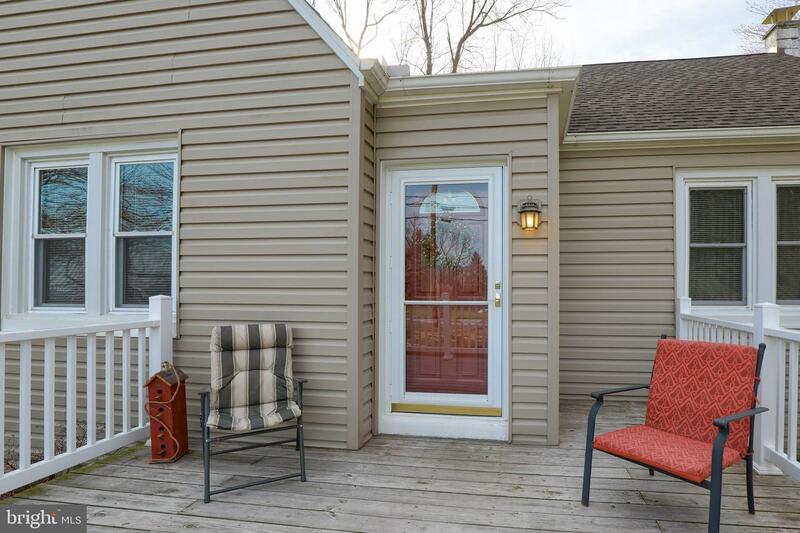 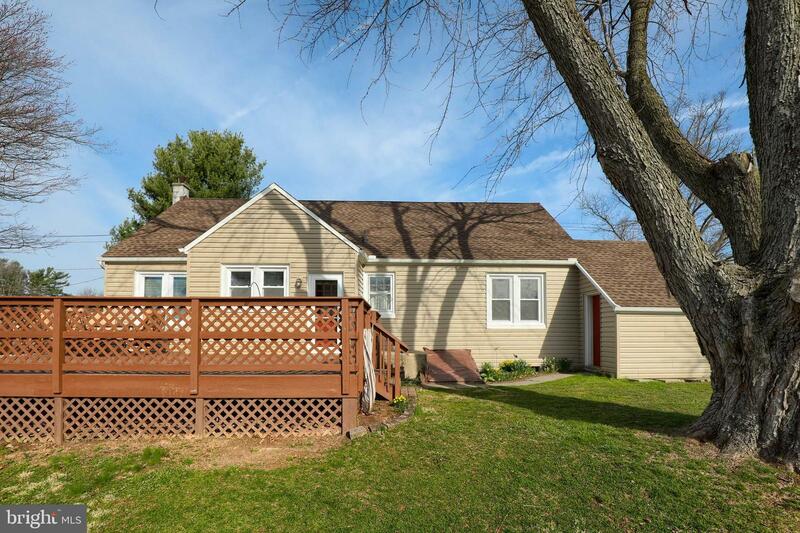 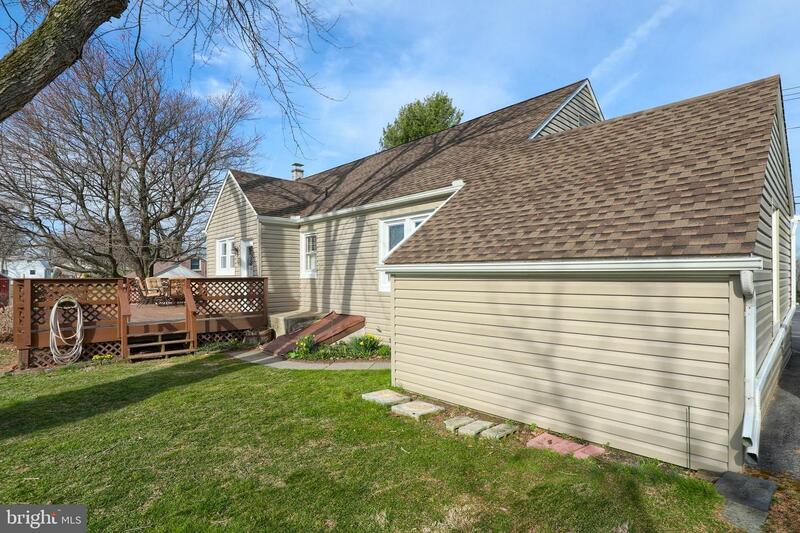 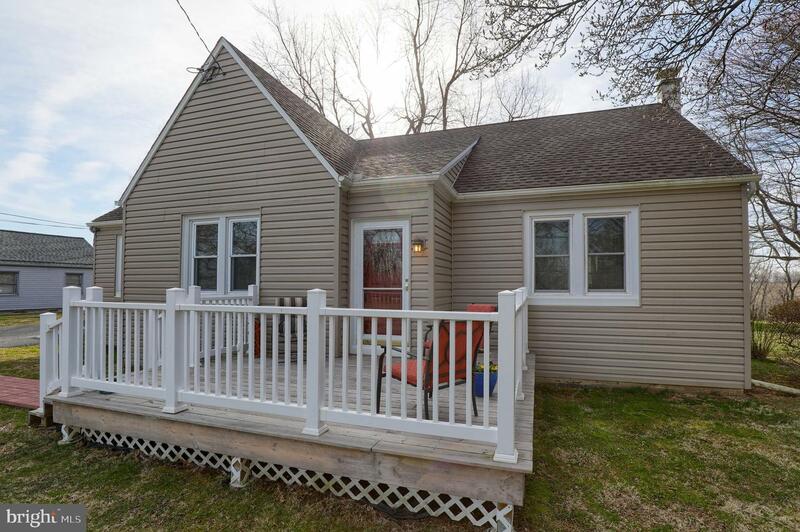 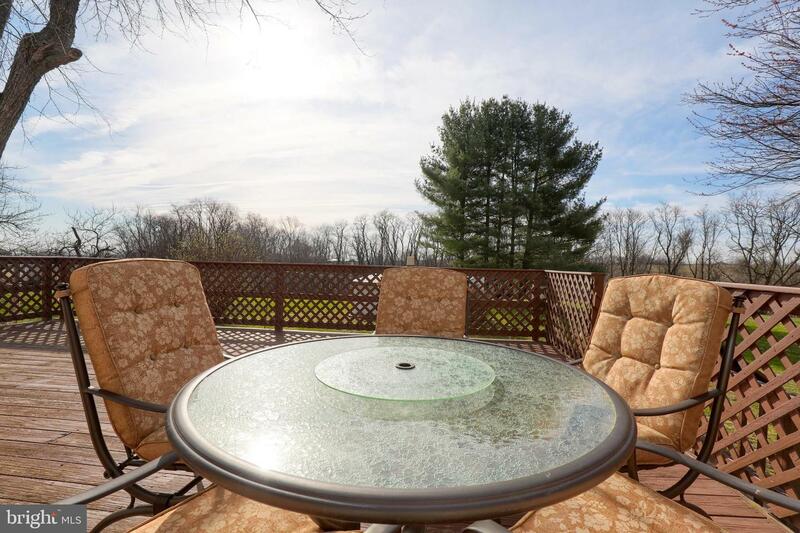 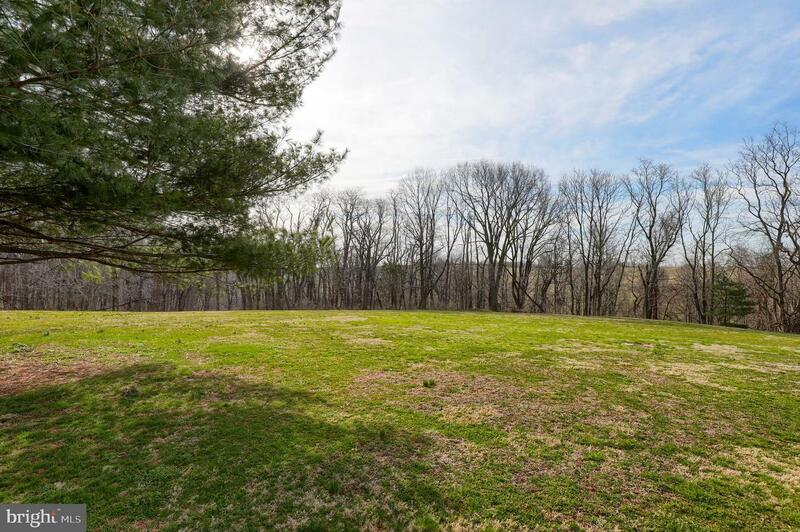 Oversized deck with large flat lot backing up to trees. 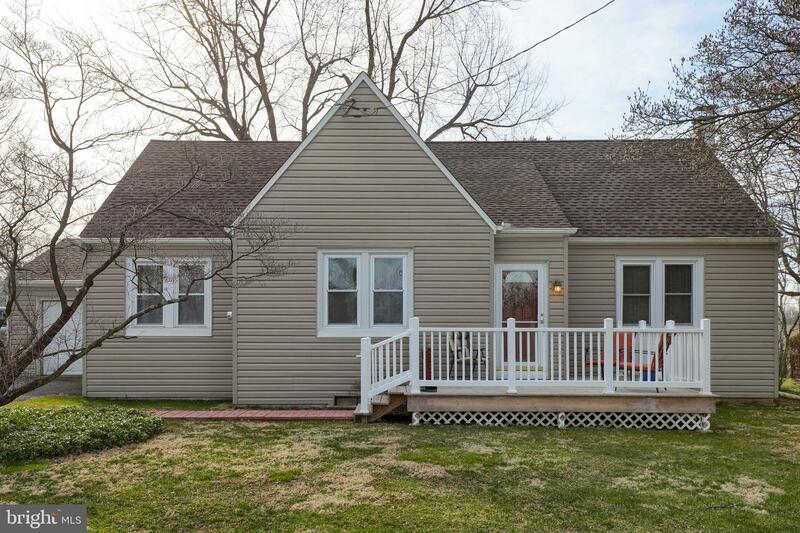 Newer windows, heating system,roof, siding and spouting along with freshly painted interior makes this home move in ready.